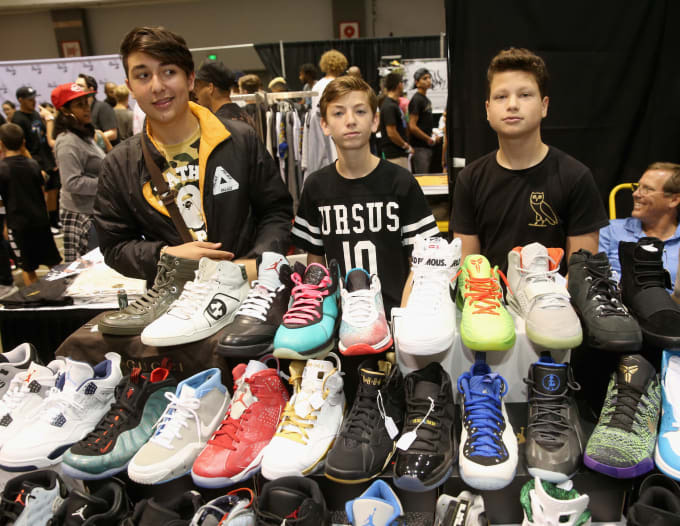 Sneakers have become a huge part of fashion as well as collector’s items for an increasing number of people, who line up for hours on end just to get their hands on the latest sneaker release. 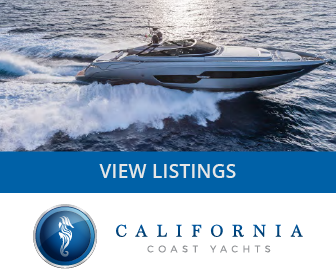 Collecting sneakers has become a subculture for many people who pride themselves on having a large collection of the most sought after sneakers in premium condition. In short, these people have come to refer to themselves as “sneakerheads”. Traveling can be a pain for sneakerheads as they take the utmost pride in their kicks. Sneakerheads believe in the idea that white, unworn, clean kicks are much better alternatives than shoes that appear to look worn. Sneakerheads pride themselves for having a large collection of shoes and want to experience the luxury of carrying multiple pairs wherever they go. However, traveling under these circumstances often poses an issue, as traditional travel bags are not able to store multiple pairs of sneakers without bending or distorting them. 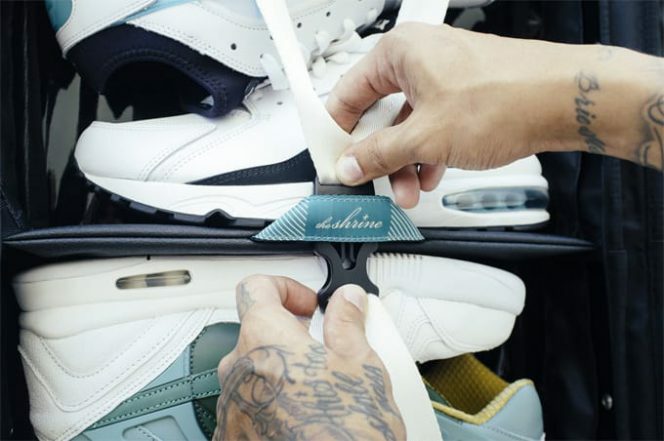 Luckily, there are now backpacks and duffel bags available by the company The Shrine, which are specially designed for the traveling sneaker connoisseur. Both options can fit two pairs of sneakers and offer separate compartments specifically designed to hold large sneakers up to a size 20. The Shrine designed the panels to be water-resistant, so one doesn’t have to worry about the elements ruining his or her kicks. 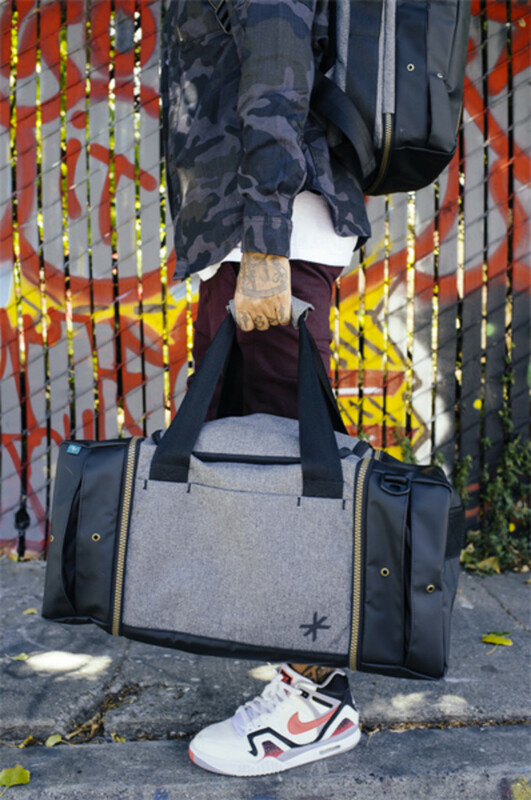 The Shrine duffel is also equipped with additional sections to fit other travel essentials including clothing, accessories, and electronics to look fly just about anywhere.